The first settlers were Irish (1855) and within a few years they were joined by German immigrants. 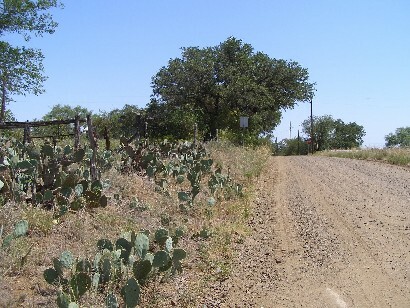 Settlement was first along Big and Little creeks and Honey Creek and the town was first known as either Bluff Creek Community or Honey Creek Community. In September, 1890, a post office was established and the submitted name was Streeter after early settler Samuel T, Streeter. In 1870 a Baptist church formed and the town had a cotton gin and a flour mill. 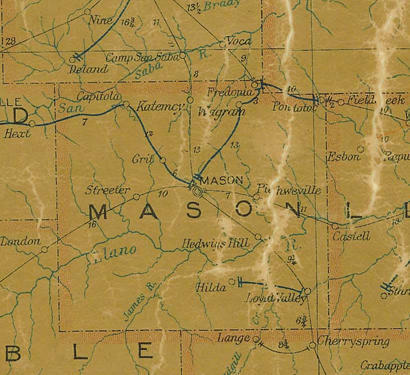 There had been a school, earlier, on Honey Creek, but Streeter didn't have a school of their own until 1900. Streeter was quarantined for smallpox in 1903 and telephone service began in 1917. The post office closed its doors in 1970. 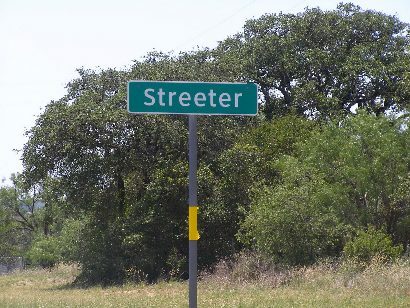 The population of Streeter which had been reported as 100 people from 1925 dropped to only 60 by 1964. Streeter has since rebounded to about 100 people.